Nothing like doggy breath, huh? Hot and sometimes -- especially depending on what you feed them -- quite stinky. But just like humans, stinky dog breath could be a sign of tooth decay. And just like humans, tooth decay in a dog can lead to all sorts of health problems. That's why we've got to keep those teeth clean, right? And to do that, we'll show you how to brush a dog's teeth in a few easy steps, plus -- use a good dental treat. 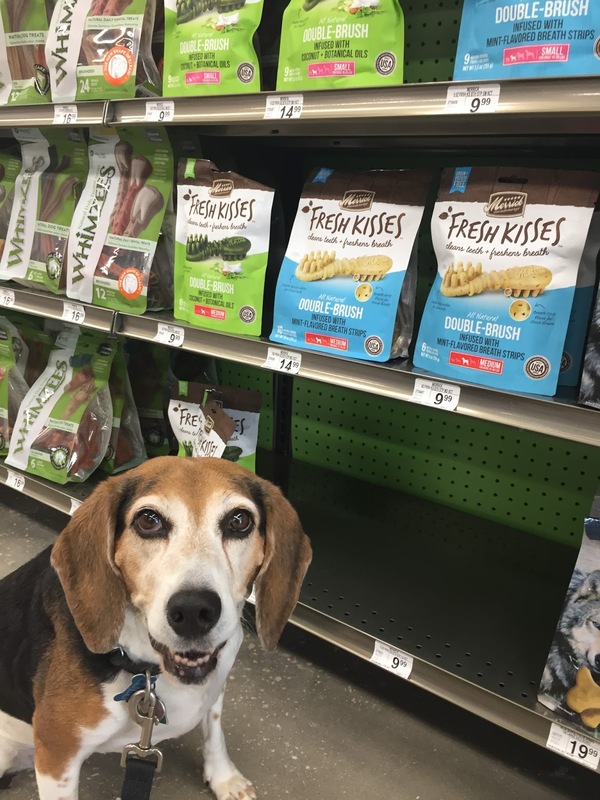 We recommend Merrick's new Fresh Kisses™ dental treats. DISCLOSURE: This post and giveaway is sponsored by Merrick Pet Care. The opinions and ideas in this post are my own and are uninfluenced by any other person or business. For many states hunting season is over. It's a time of year many shelters and rescues dread. See some hunters, not all, but enough, have this tradition. If the dogs won't hunt, or they are too old to hunt, or they are too old to breed hunters, they turn them loose, or turn them over to shelters. And the shelters are full. 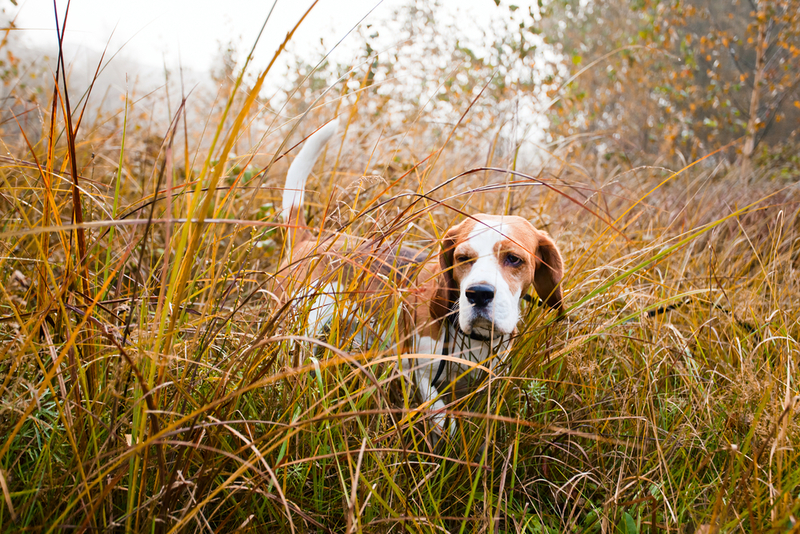 According to many rescues and shelters, hundreds of hounds and other hunting dogs are taken in. And it's not just in the south (though southern shelters are overrun with hounds), it happens all over. It's beagle season, and that's not a good thing. 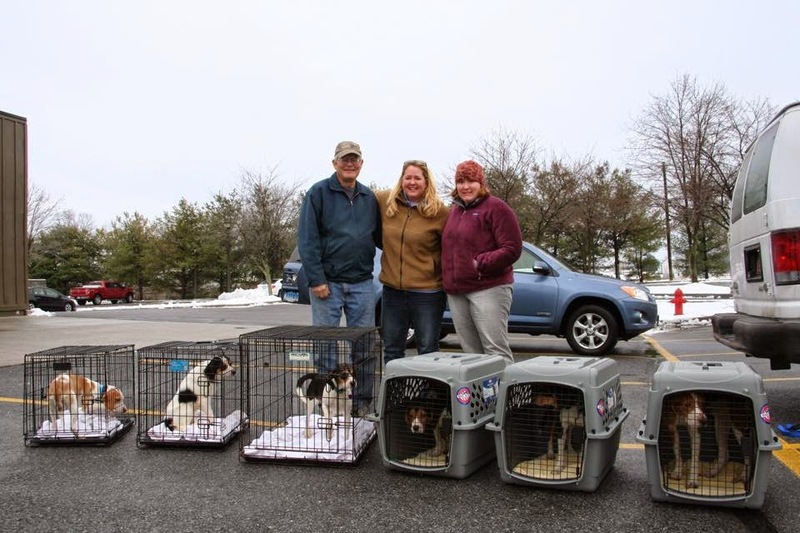 This is the time of year when rescues and shelters say hounds and other hunting dogs start pouring into their facilities across the country, and especially in southern states. But if you say this to a hunter, they may tell you it's not true. Hunters for Hounds is a pro-hunting Facebook page that seeks to bridge the gap between hunters and houndsmen, and animal rescuers. At times that's led to intense arguments, where some will accuse rescuers of actually stealing hunting dogs. Hunting dogs travel long distances. 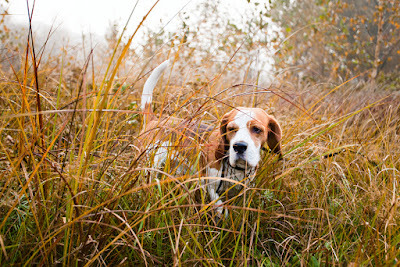 So how do you know a hunting dog is not lost, on the job -- or abandoned? Meanwhile, well-meaning animal lovers may find a hunting dog and think it's been abandoned and or is a stray, when it's just out on the job. "The problem is hunting dogs can travel long distances, so finding the owner may be tough," the owner of the Hunters for Hounds page told me. What does a person who finds a possible hunting dog to do? We have some tips.